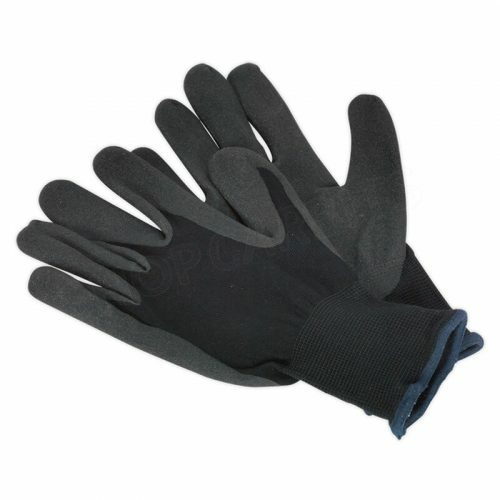 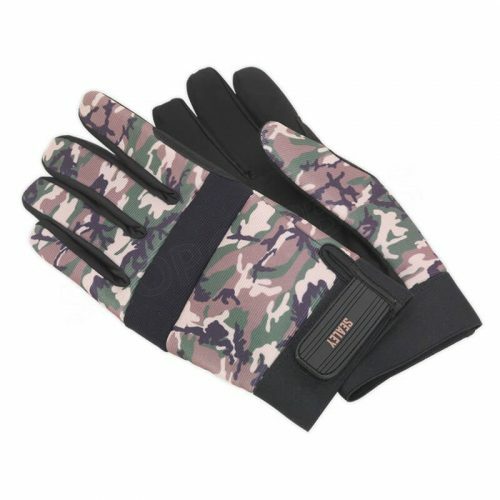 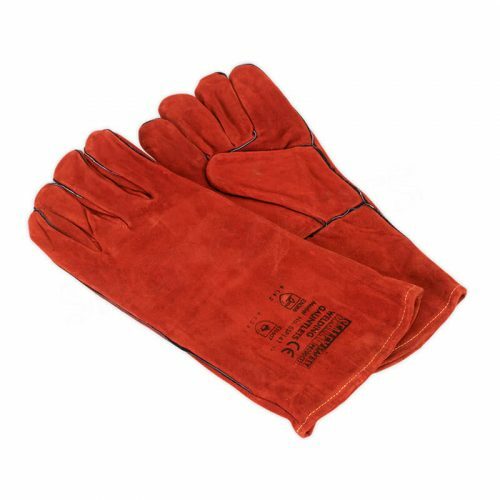 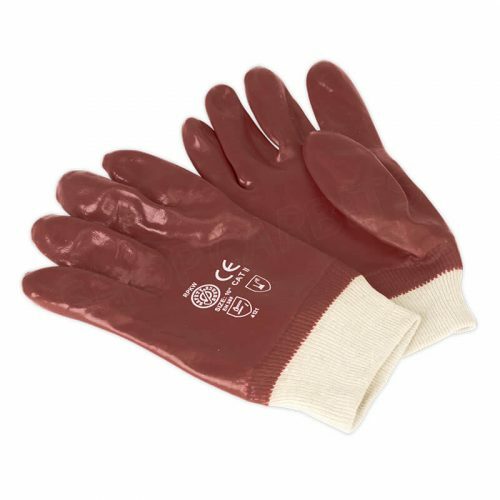 • Knitted gloves with wrinkled latex coating providing excellent grip. 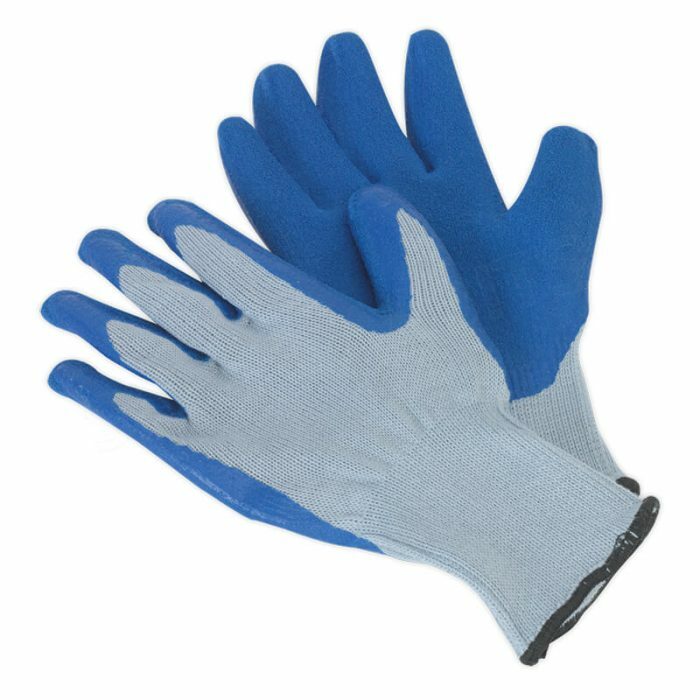 • Ideal for handling cartons, glass and other objects with a sheer finish. 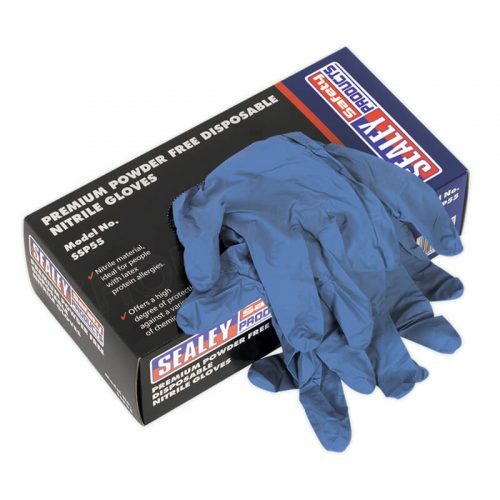 • Conforms to CE standards. 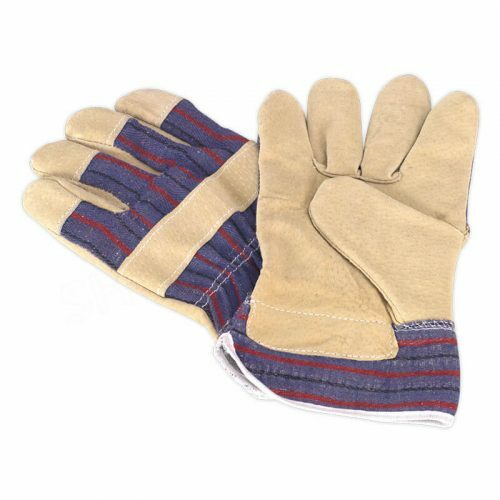 • Supplied in a pack of 12 pairs.